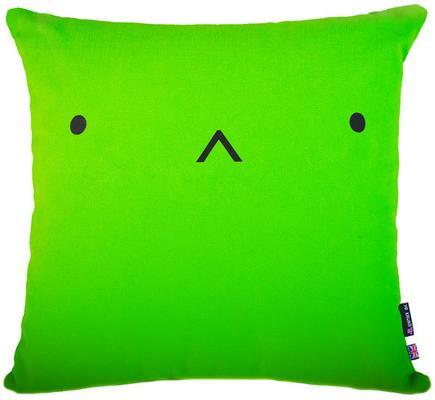 Decked in a bright wasabi green colour, the Kasumii has a quirky 'what am I doing here?' look. It's bold green colour is great if you want to spice up your interiors with some fresh colour. Meanwhile the look on its face is priceless. It's a nice way of injecting some creativity into your space. 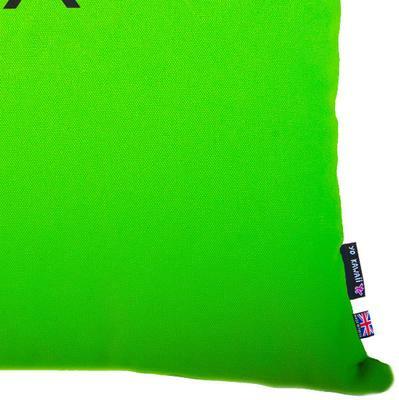 Place this on your sofa or on your bed. 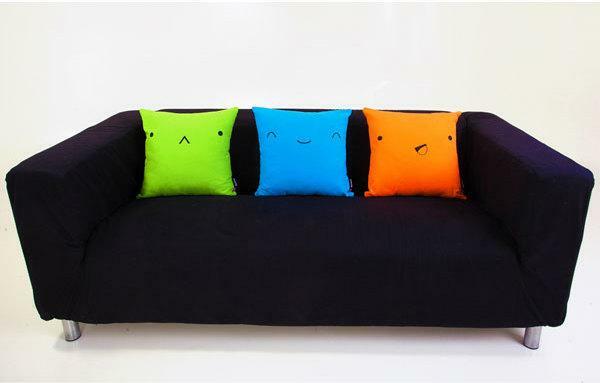 You can also gather up a variety of these 'cushion friends' in different colours so you can easily have a party! 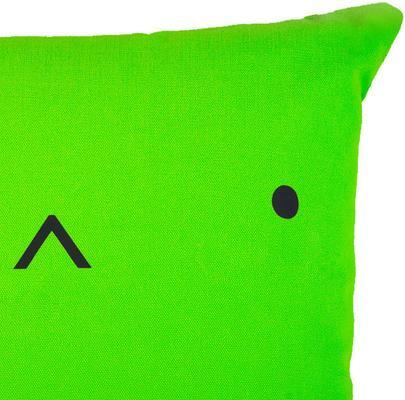 These cushions are British made and inspired by Japanese culture. 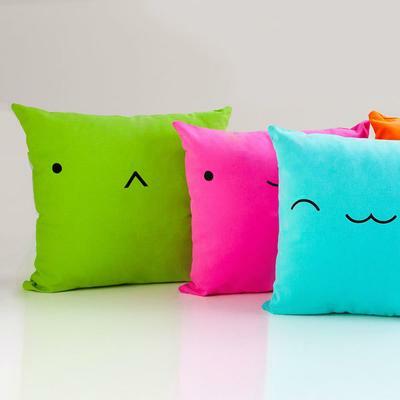 Crafted from 100% cotton covers, they are comfortable and worthy of a hug. The premium polyester filling ensures they stay in shape too! It's the perfect way to showcase your love for colour and some fun. Go ahead and grab the Kasumii today!